We are almost at the tail end of the ber months and as the days grow shorter and the nights grow cooler, this is the right time to take advantage of the Autumn season’s best views from all over the world. 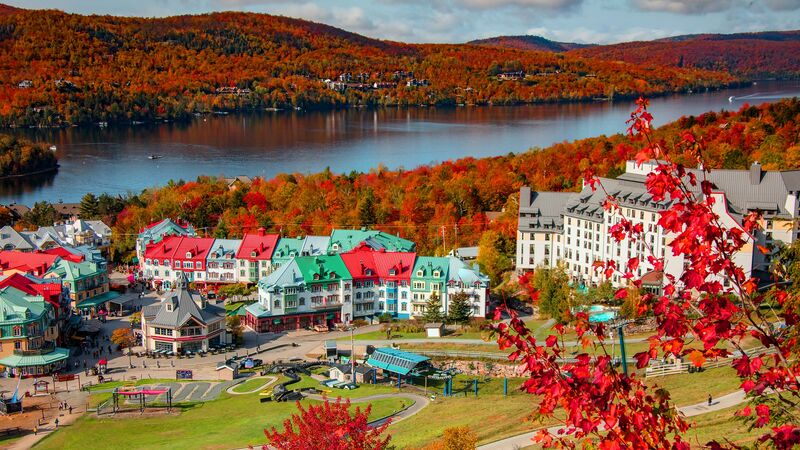 People from all over the world come to Tremblant to hike in the mountains and enjoy spectacular views of nature and breathtaking Fall colors. There’s a lot to do in this side of Canada: mountain climbing, golfing, shopping, dining, and watching music performances. You can rent a lodge all to yourself and your family and avail of the fun packages that the mountain has to offer. For more information, click www.tremblant.ca. The ancient town of Kyoto is not only home to age-old traditions of Japan, it also transforms into an Autumn wonderland. There’s a botanical garden you can go to that houses beautiful gardens and flora, and you can witness the amazing changes in nature in one place. It houses an impressive 12,000 species of plants, making it the oldest and most comprehensive public botanical garden in Japan. Admission to the Kyoto Botanical Garden is a mere JPY200 for adults, and the ticket allows for multiple entry on the same day. 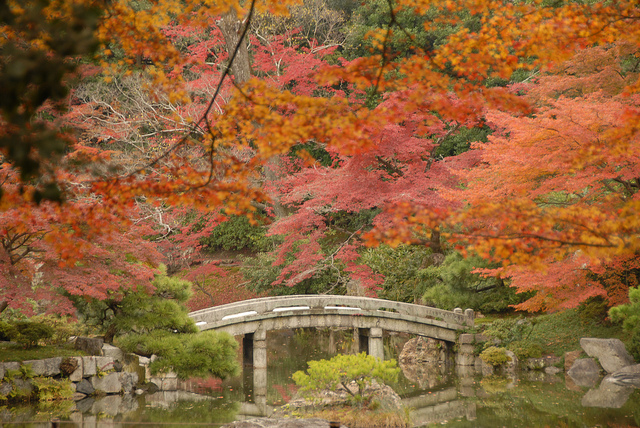 The foliage season in Kyoto lasts from 15 October to 15 December, with a peak around 15 November. 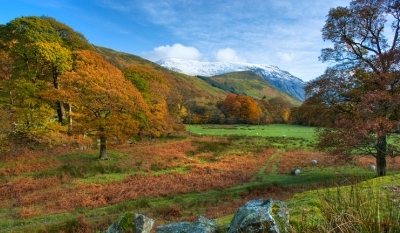 Snowdonia is a mountainous region in northwestern Wales and a national park where you can take in the stunning combination of yellows, reds, and browns during Fall. 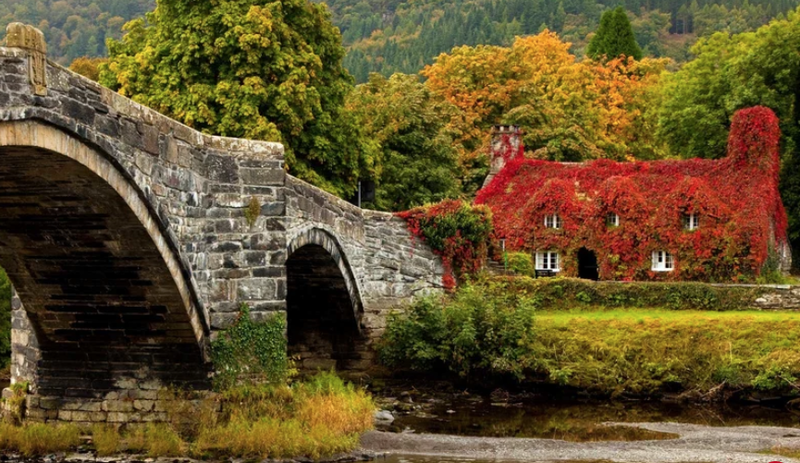 Must-visit destinations are Glynllifon Park and Lake Bala, the largest lake in Wales. It’s also great for the adventurous at heart. Activities include: cycling, fishing, water sports, golf, heritage tour, among many others. 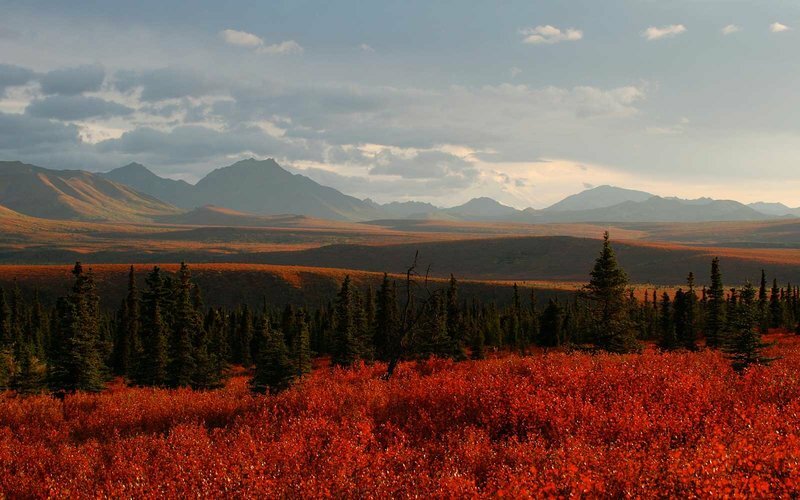 If you can go the extra mile, head to Denali, which is six million acres of wild land. It’s a place where you can really reconnect with nature. 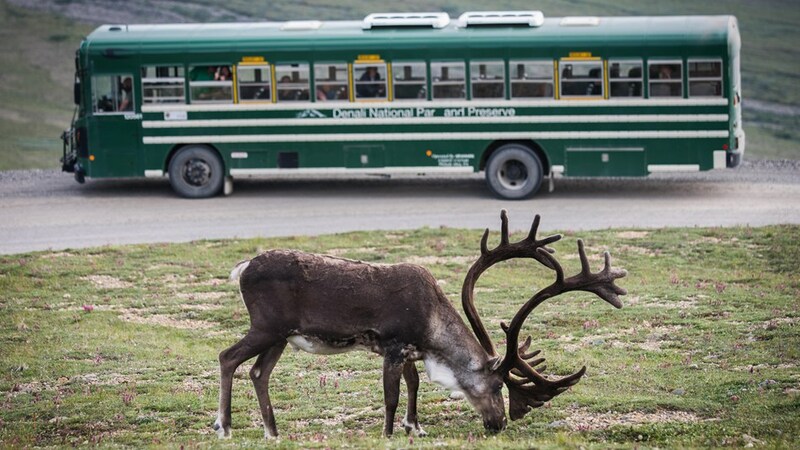 There’s wildlife and amazing landscapes that await you so you can escape the hustle and grind of city life. P.S. Log off all your social media sites so you can fully enjoy the views.